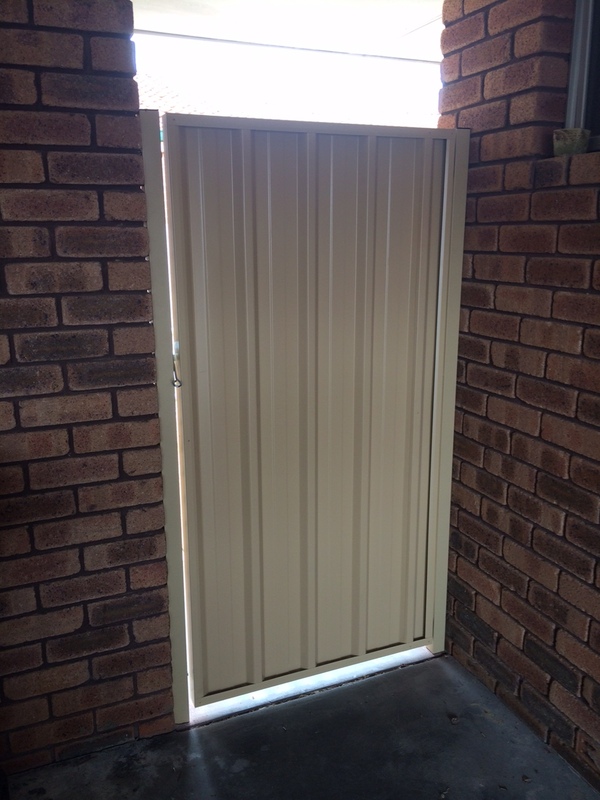 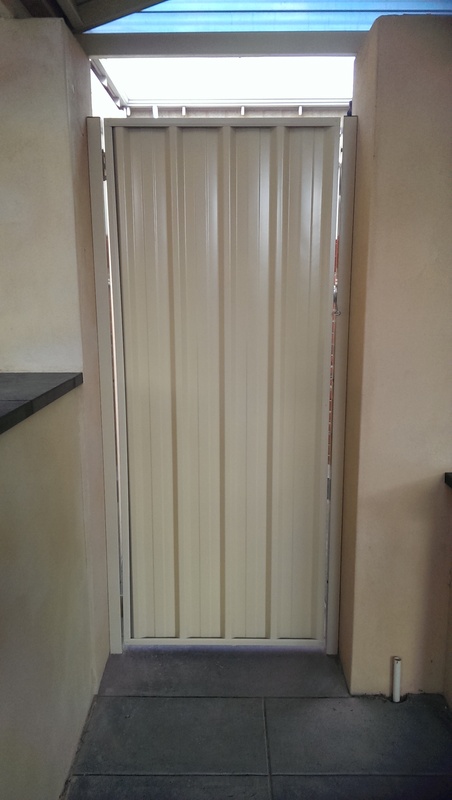 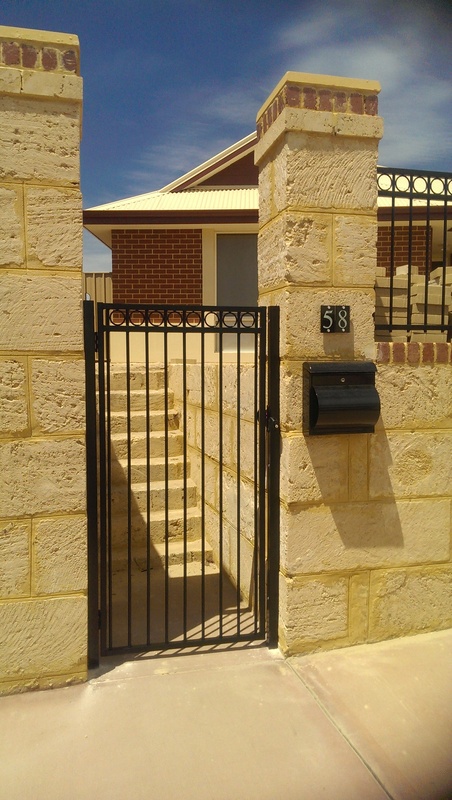 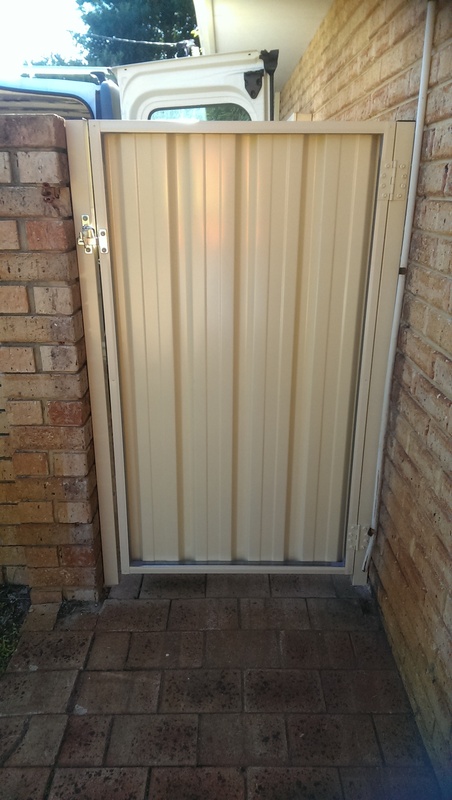 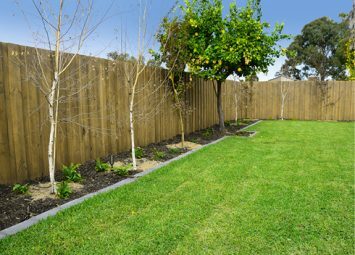 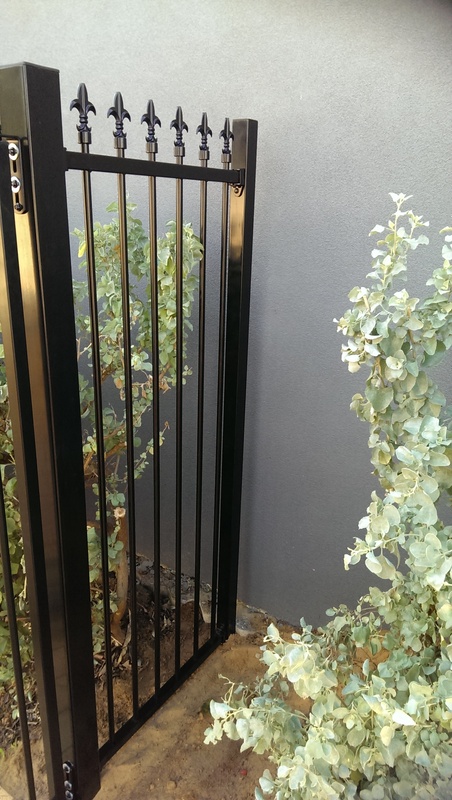 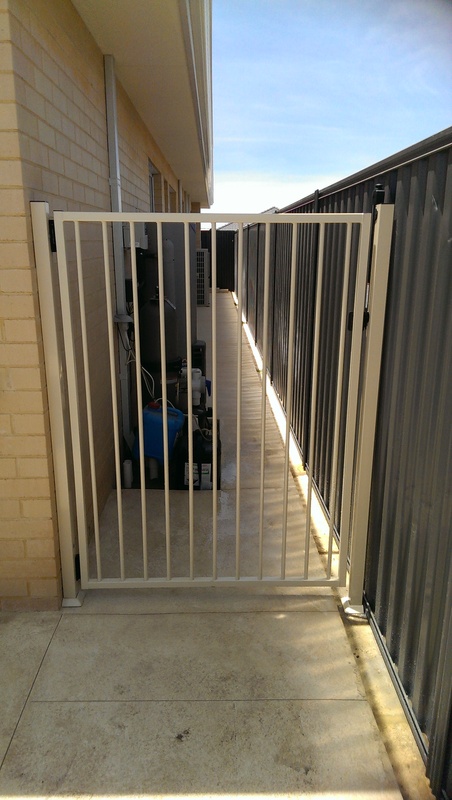 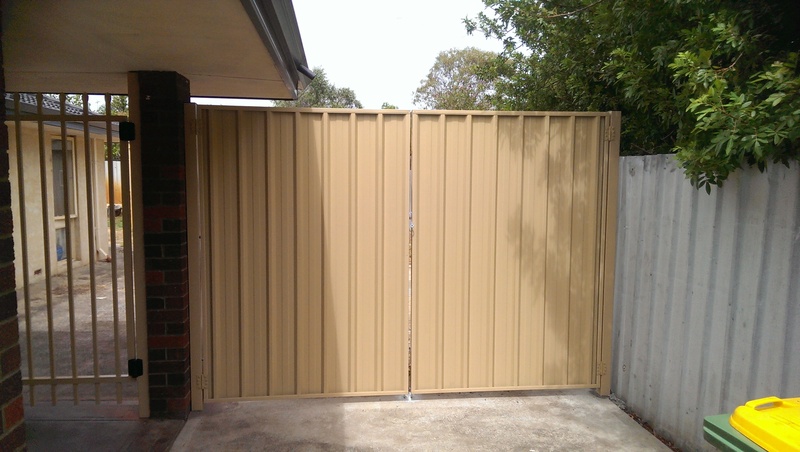 Colorbond steel gates are secure, strong and beautiful additions to your home. 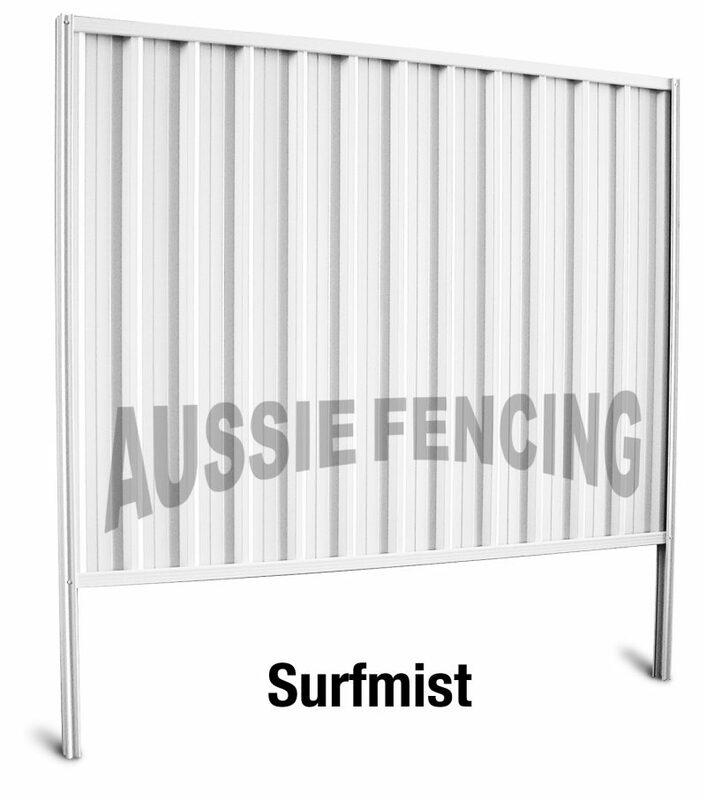 They are made for Australian conditions and are easy to maintain. 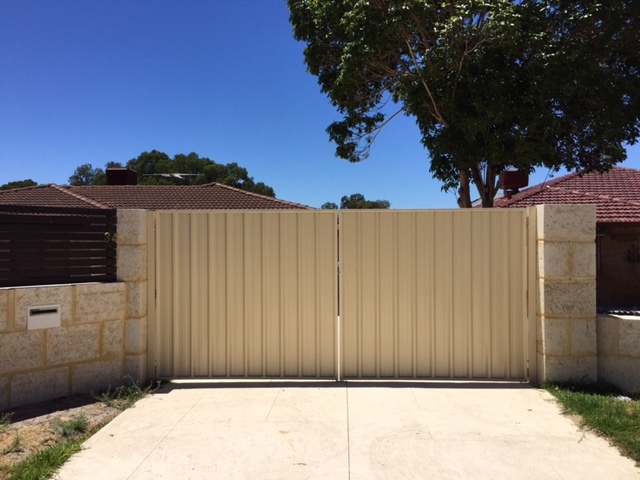 We provide steel gates in a wide range of colours for you to mix and match to your house and surroundings. 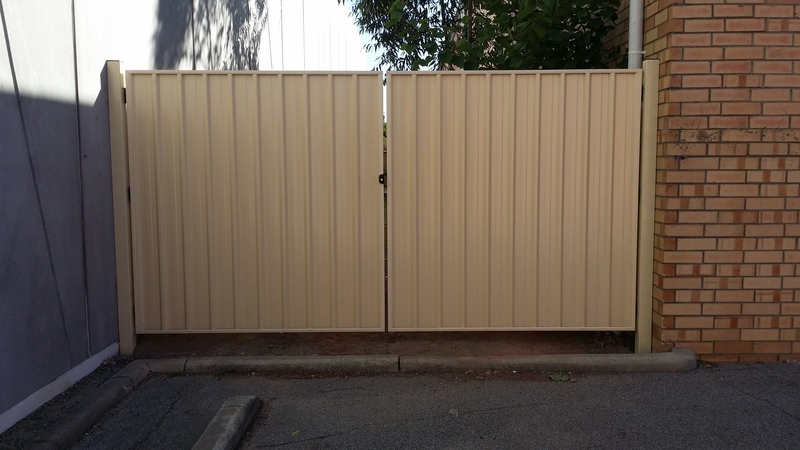 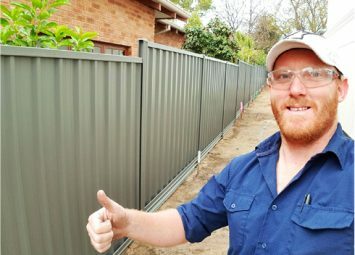 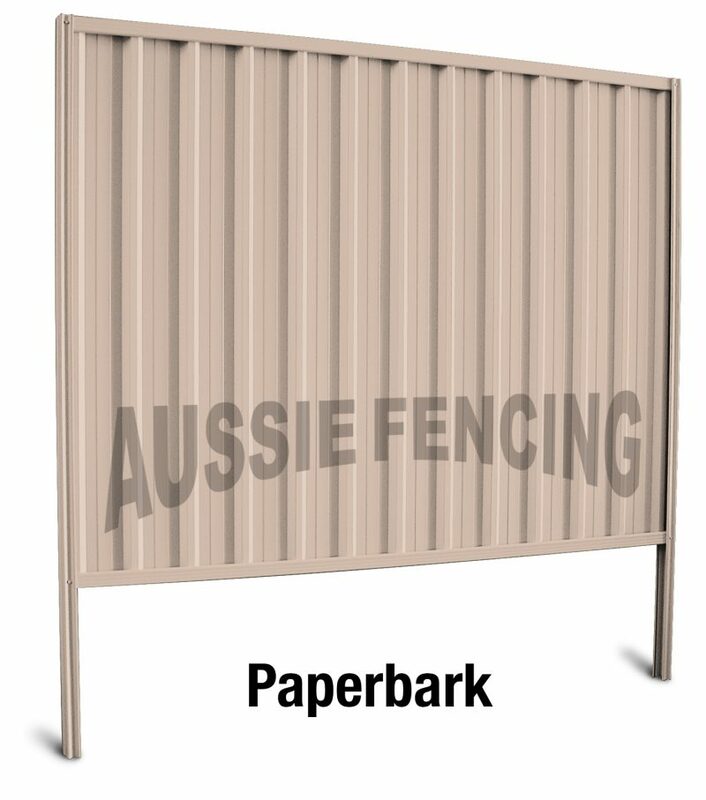 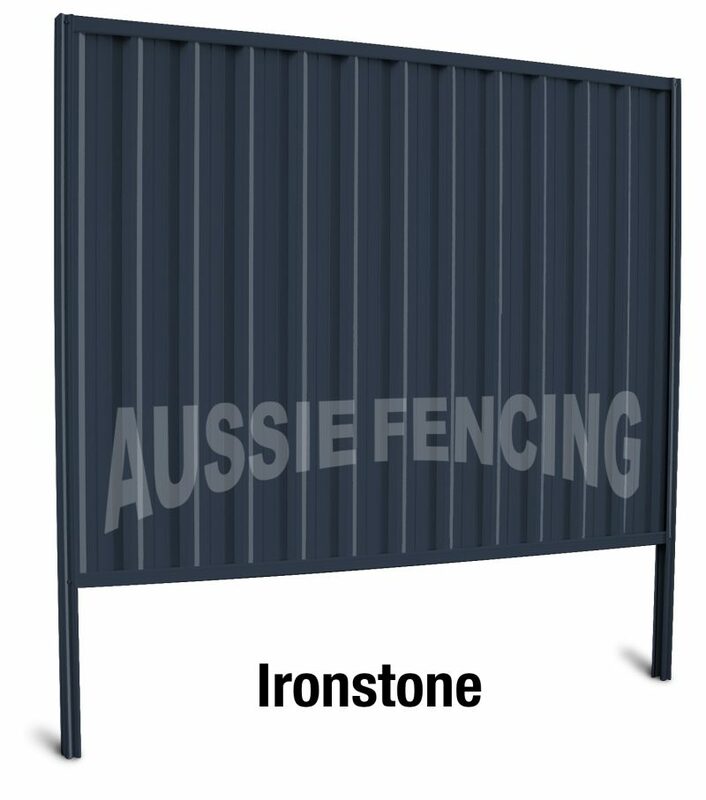 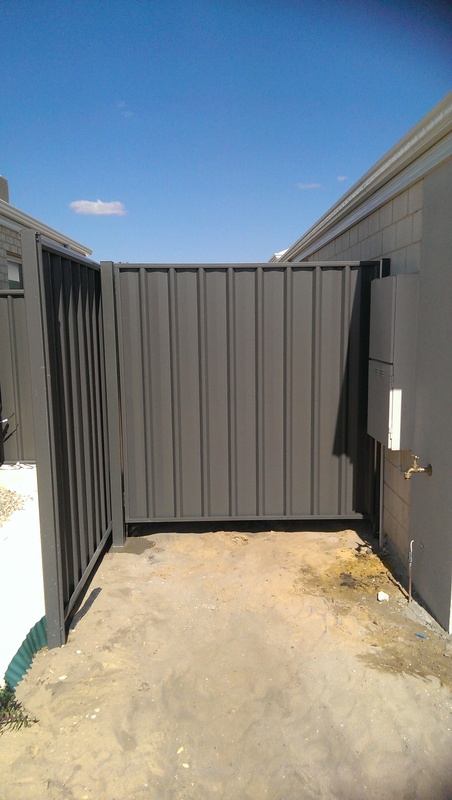 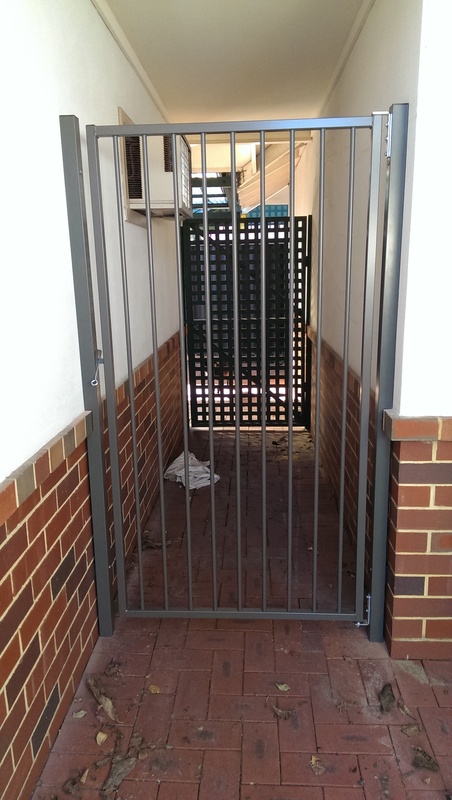 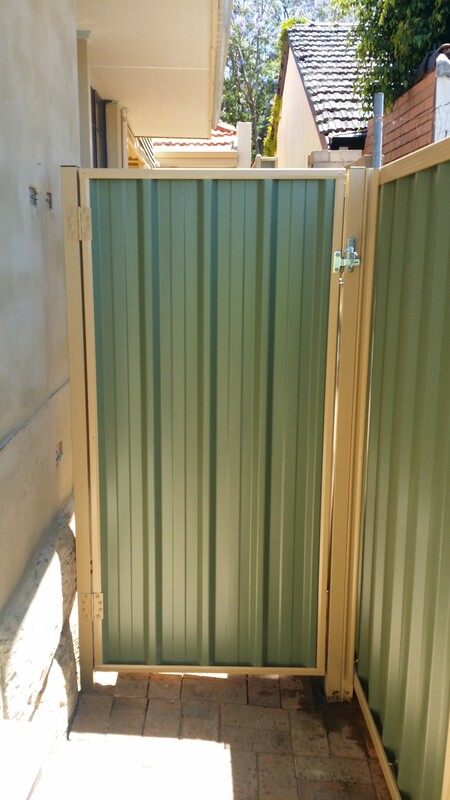 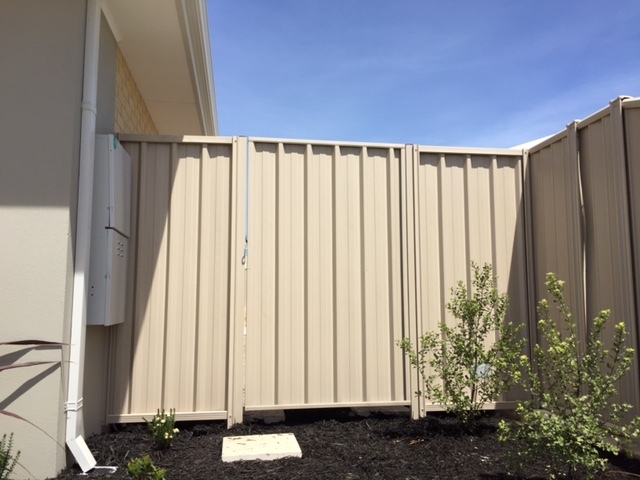 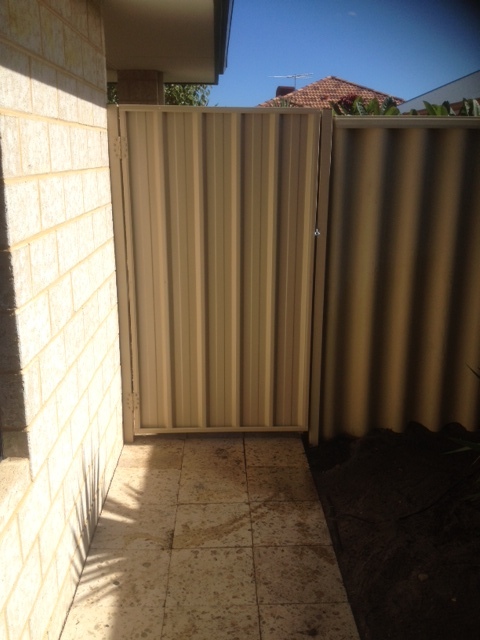 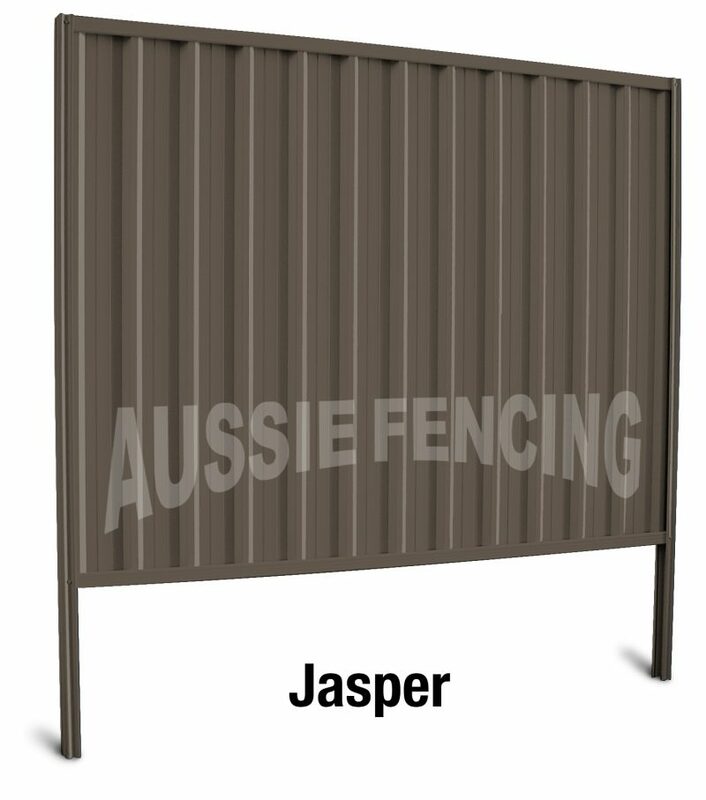 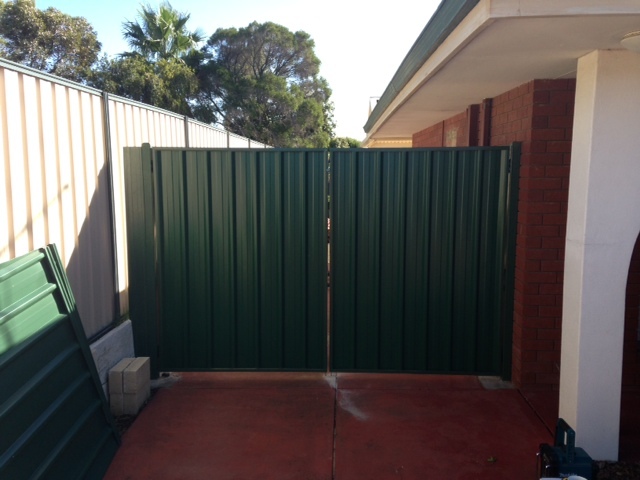 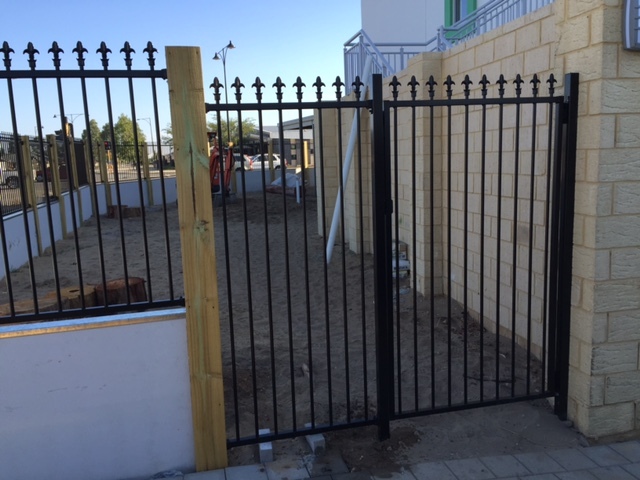 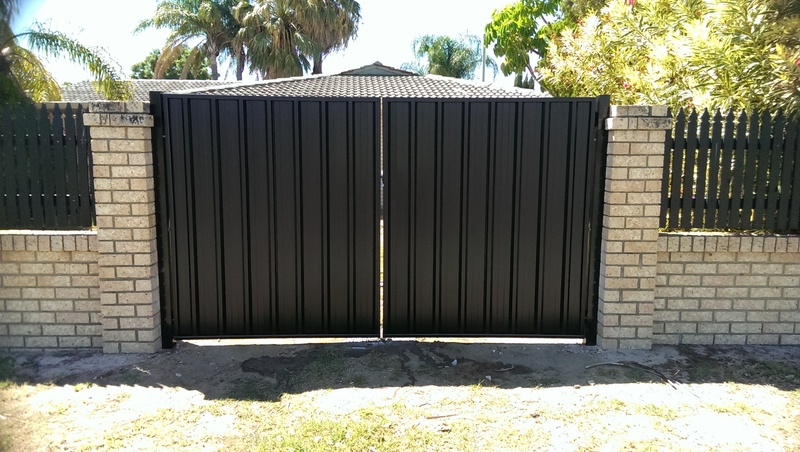 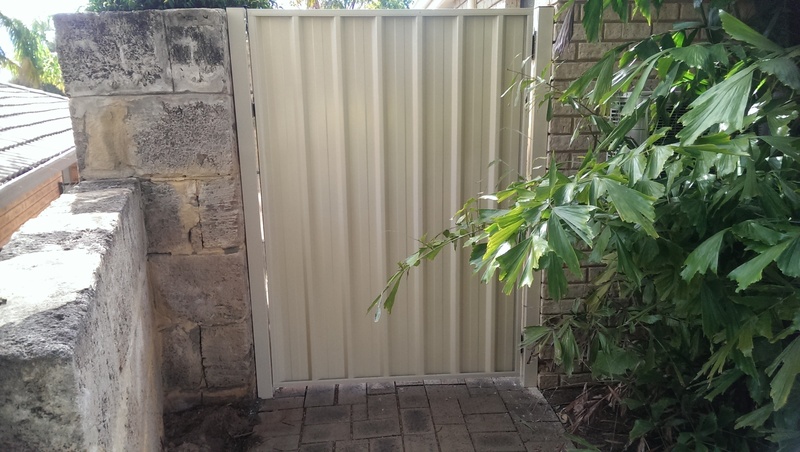 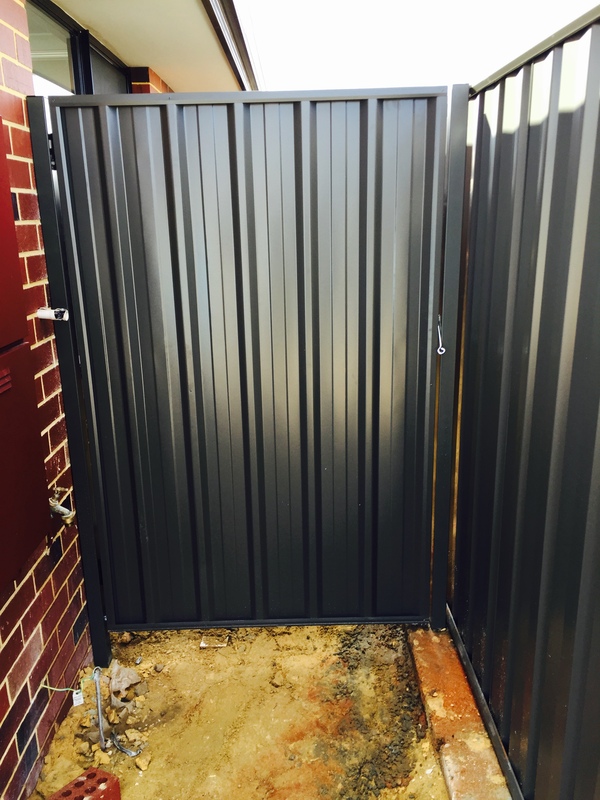 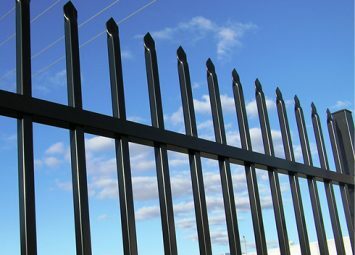 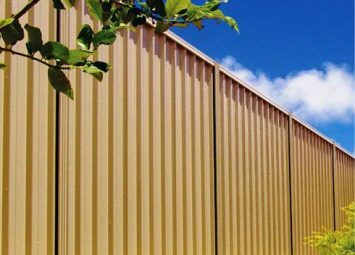 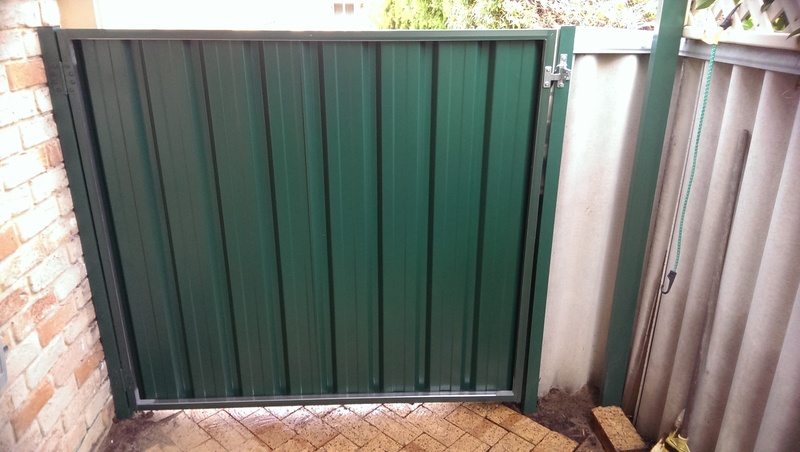 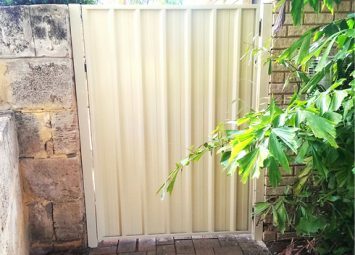 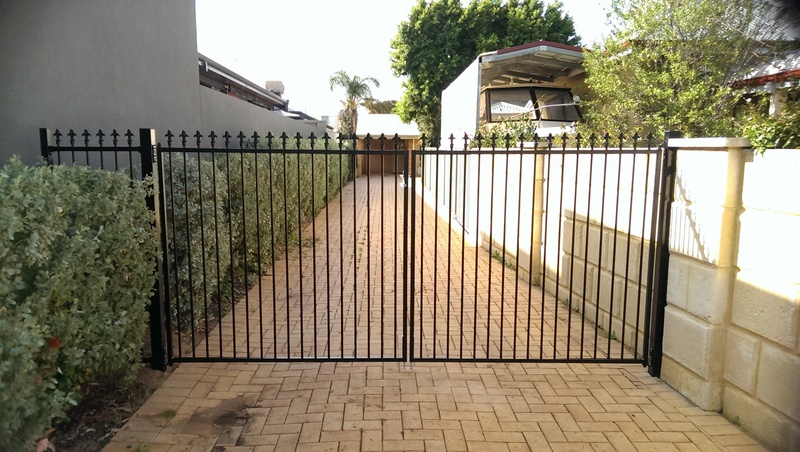 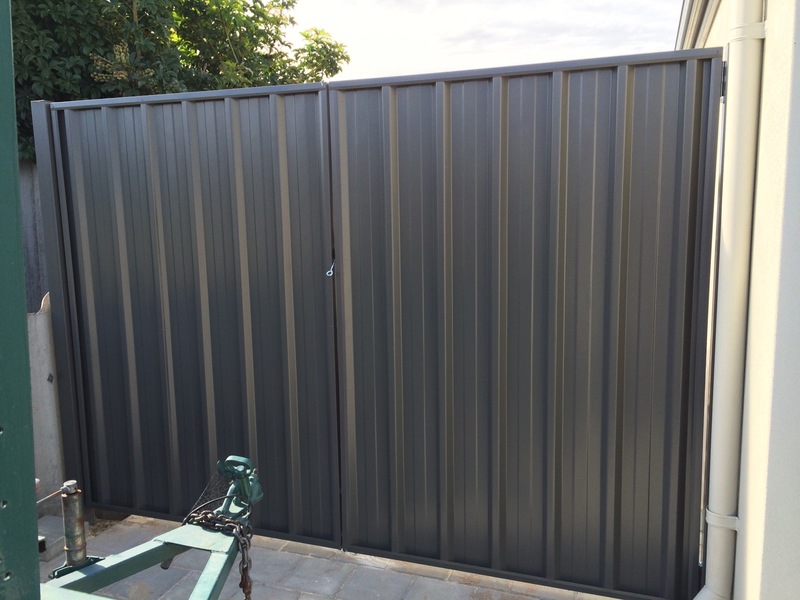 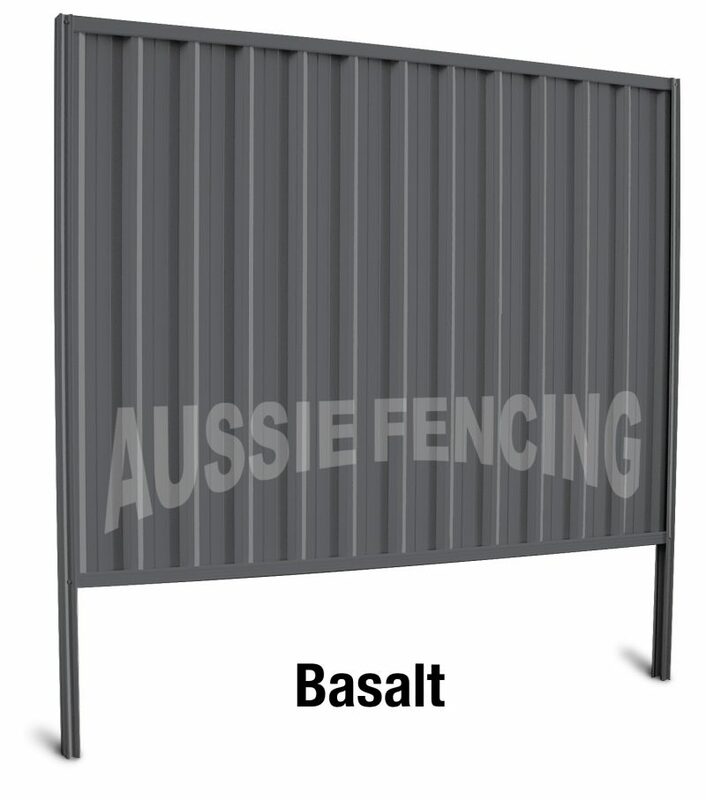 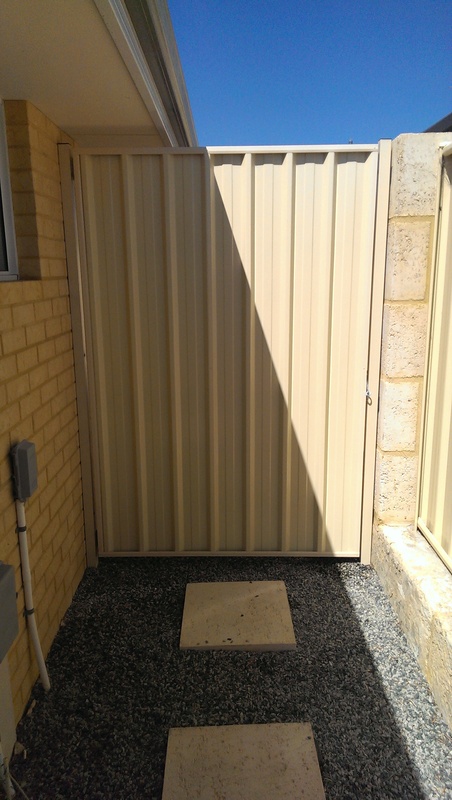 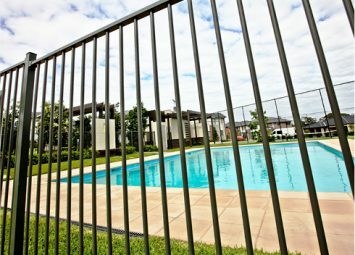 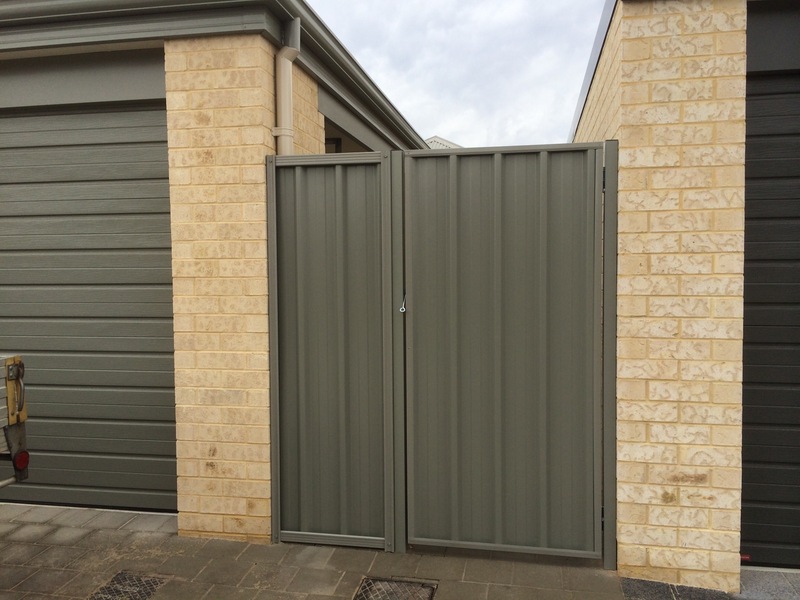 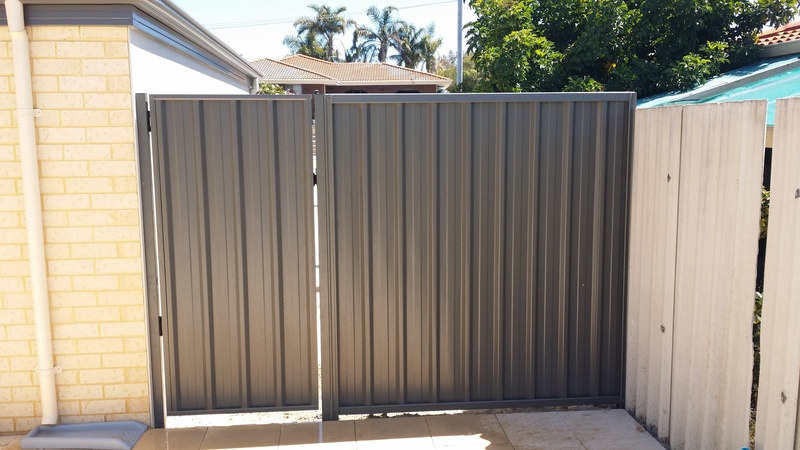 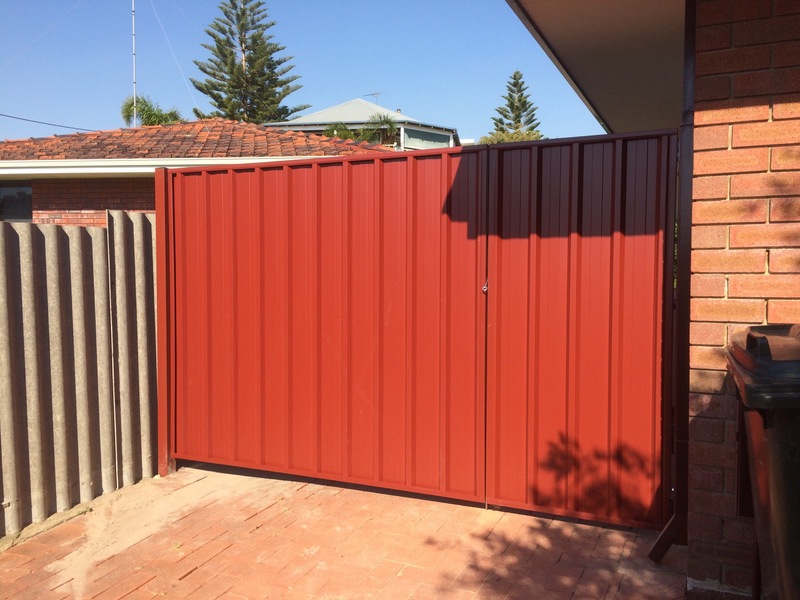 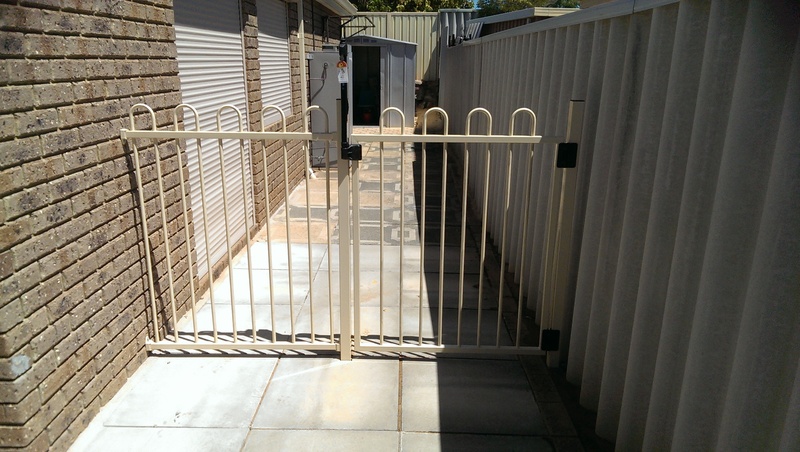 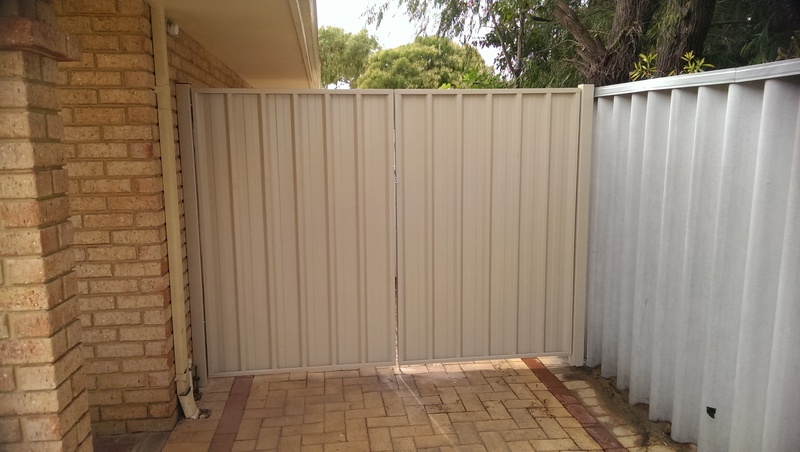 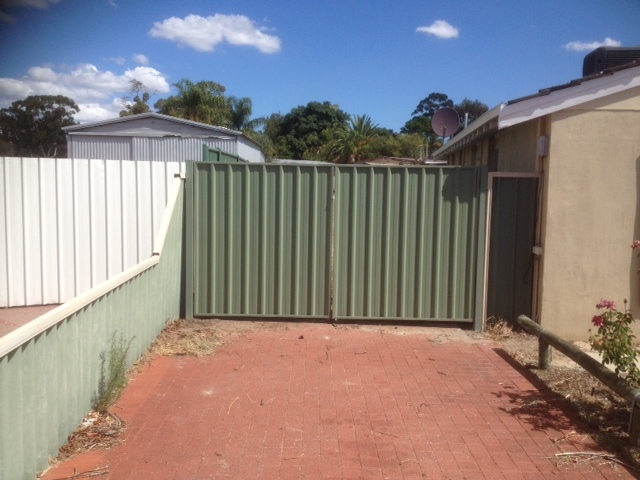 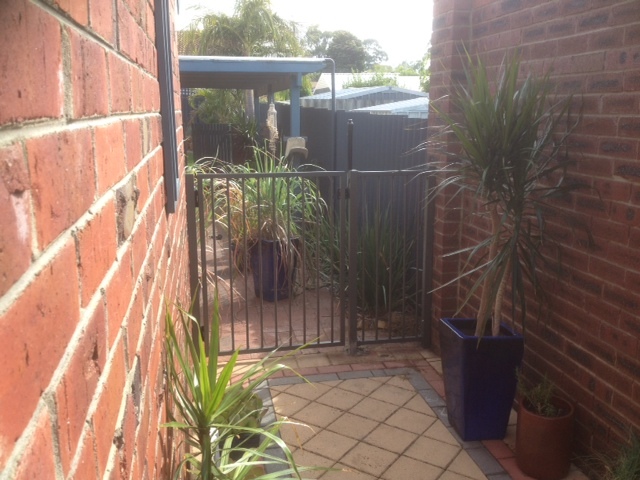 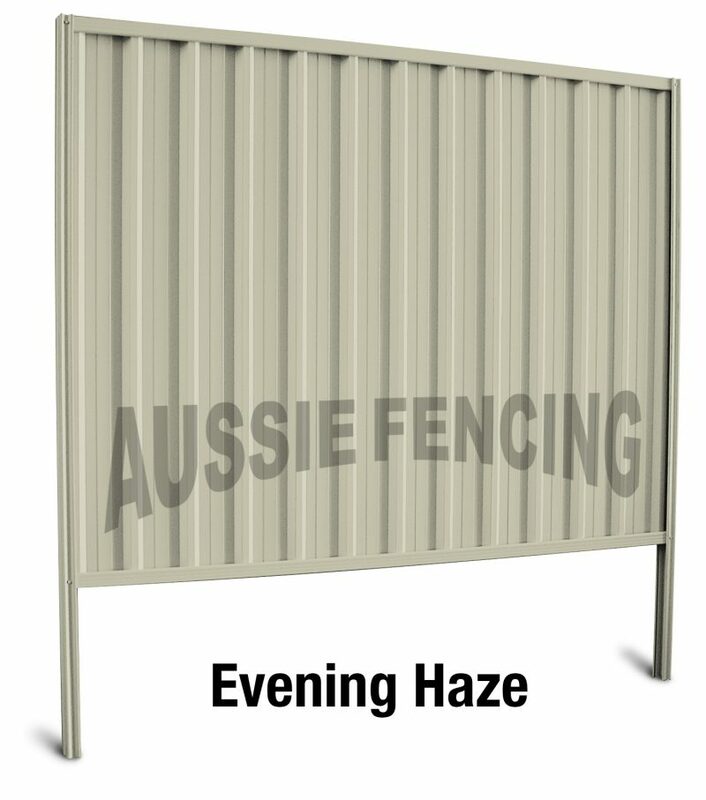 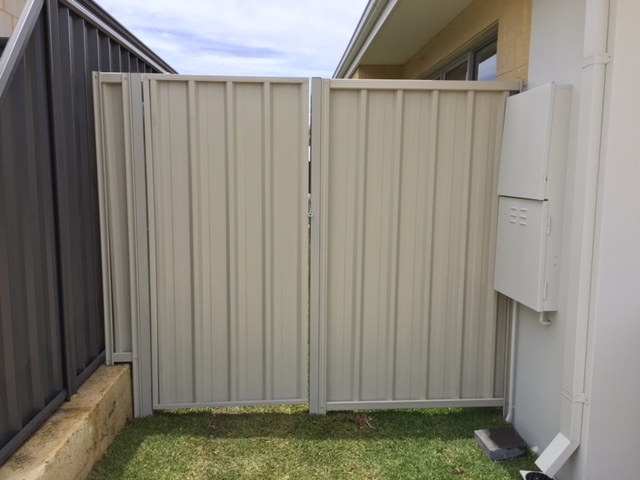 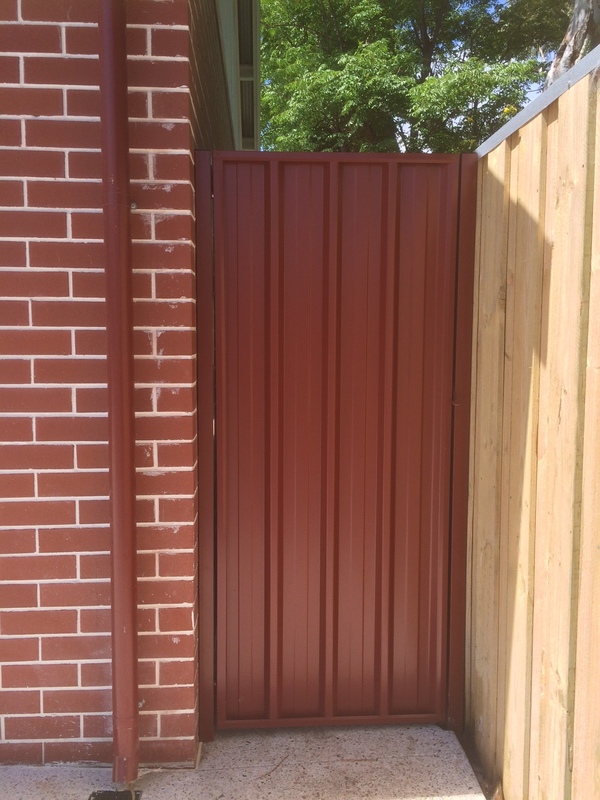 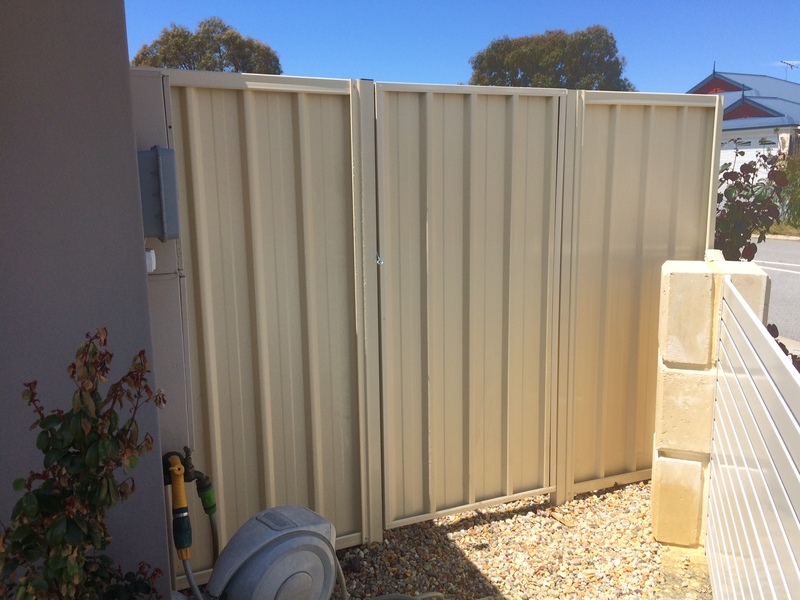 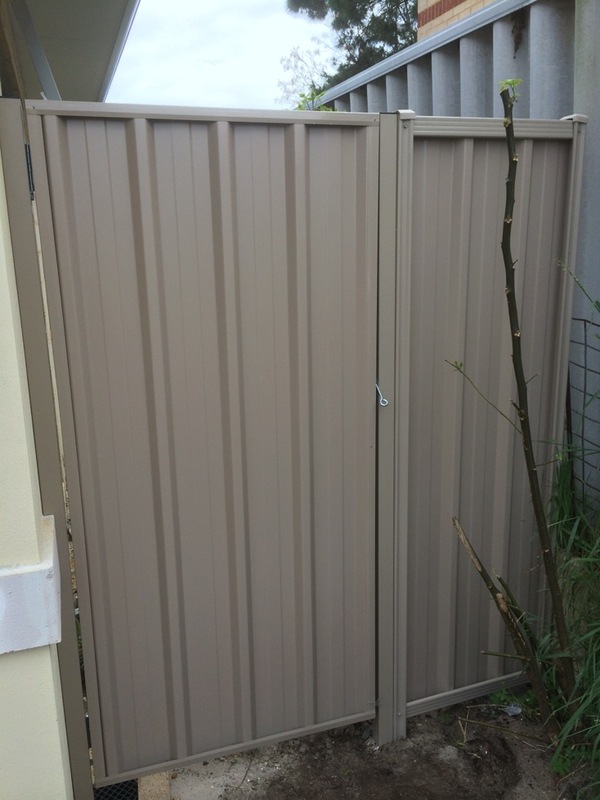 Colorbond Steel Sheeted gates with colorbond surround or tubular type gates. 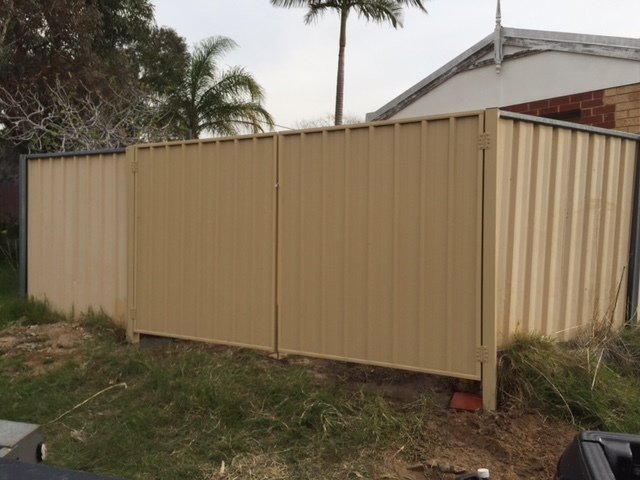 Custom made sizes – no problem. 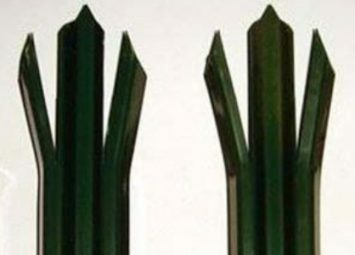 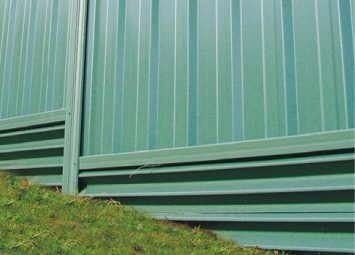 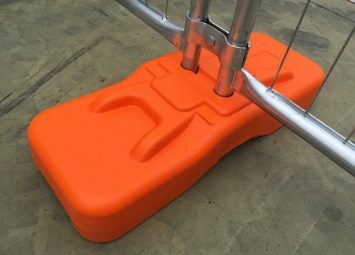 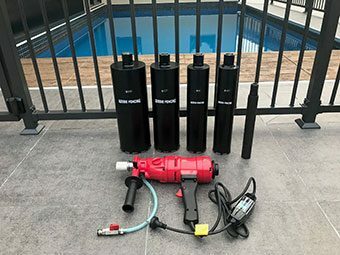 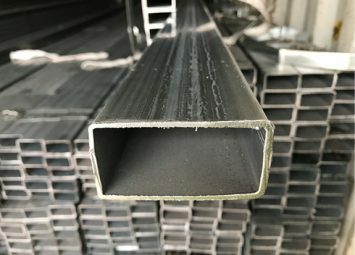 Three different post lengths available in stock for different applications. 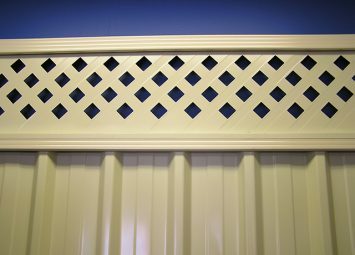 50mm or 75mm posts to choose from. 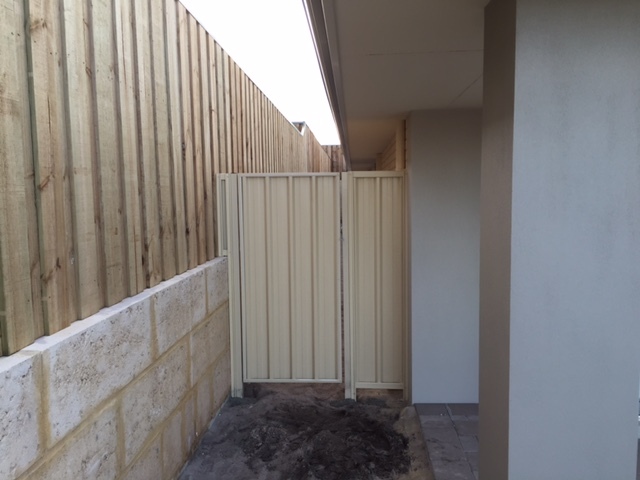 100mm posts available on request.